New Year Greetings – Wisdom to Guide in 2018. Septuagenarian Discovers Septuagint. 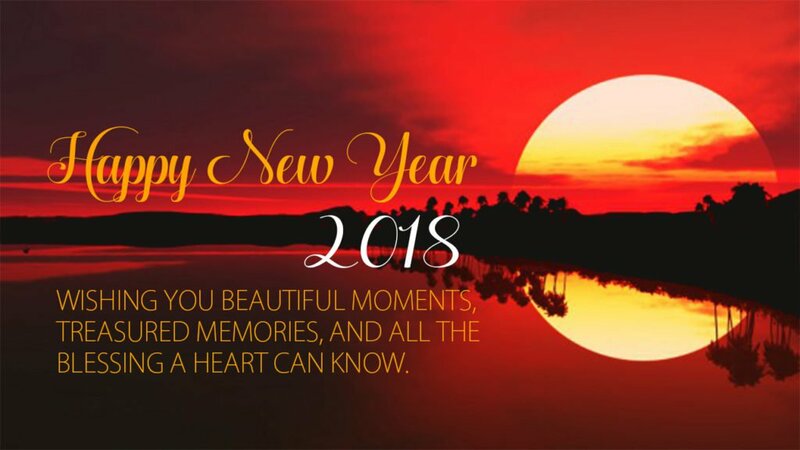 ​I wish all my readers a Very Happy New Year. At any given place, and time, the external circumstances impacting our living conditions vary as all of us have individualistic life experiences even while sharing common living environment. 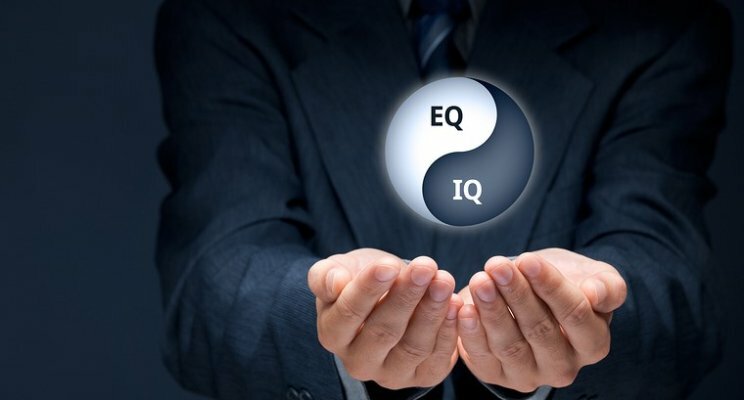 I seek Emotional Equilibrium or Emotional Balance or Mood Balance while preparing to face challenges posed in New Year 2018. 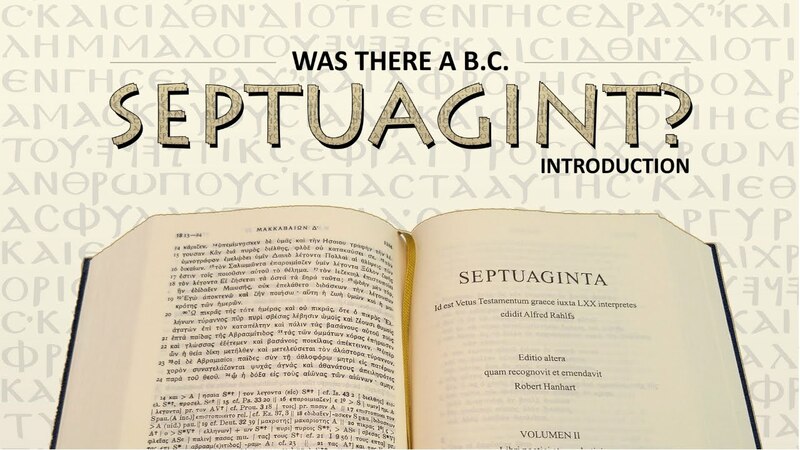 I seek Wisdom shared by Septuagint, Greek version of Bible known to Jesus during His lifetime. 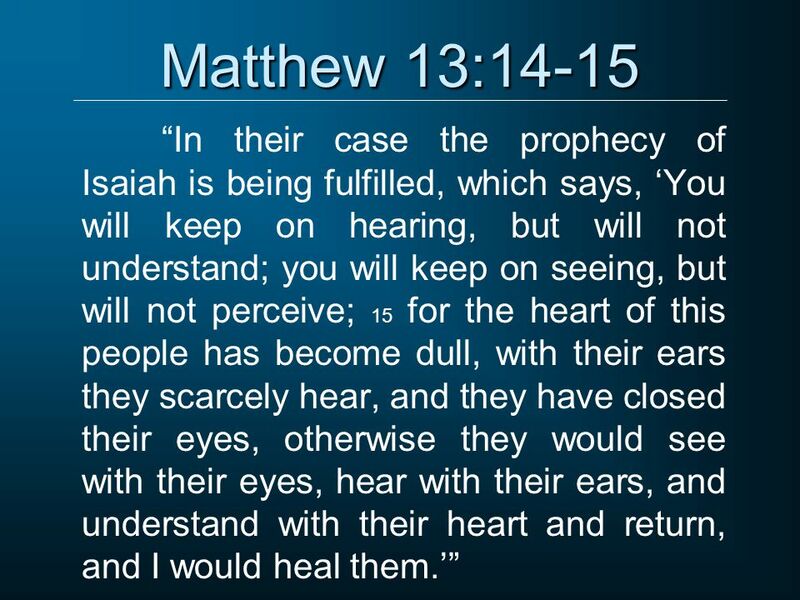 He cautions people about hardened hearts, spiritual blindness and deafness that makes people unresponsive to human pain and suffering. I should not hope or desire to find people who have the heart to know my problems, who have eyes to see my difficulties, and who have ears to listen to my pitiable groans. 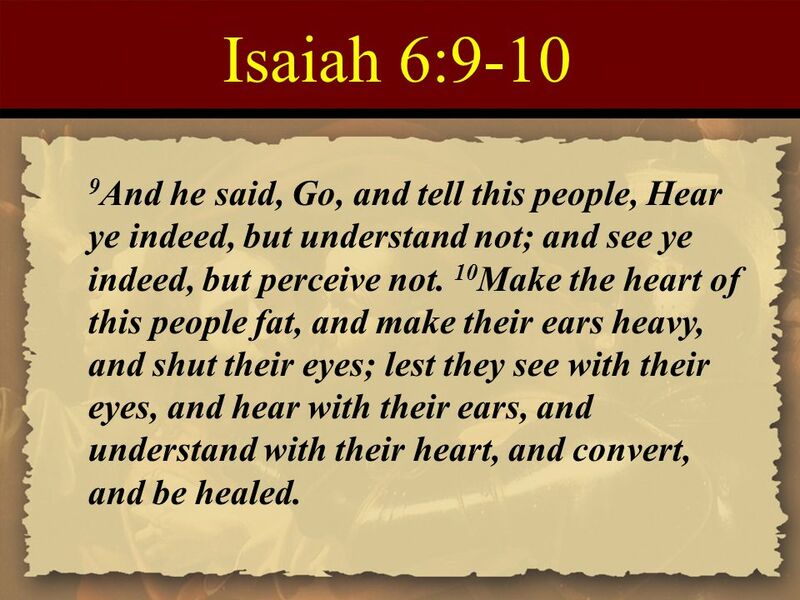 It helps me to secure my Emotional Equilibrium by knowing Septuagint, the ideas shared by Prophet Isaiah which guided Jesus during His very difficult Life Journey. I am not surprised to find that people do not understand the pain that I reveal in my writing. I am not surprised to find that people do not perceive the hardships that I endure. I am not surprised to find that people cannot hear my voice filled with desperation. I am not perturbed for I live among people whose hearts have become dull. 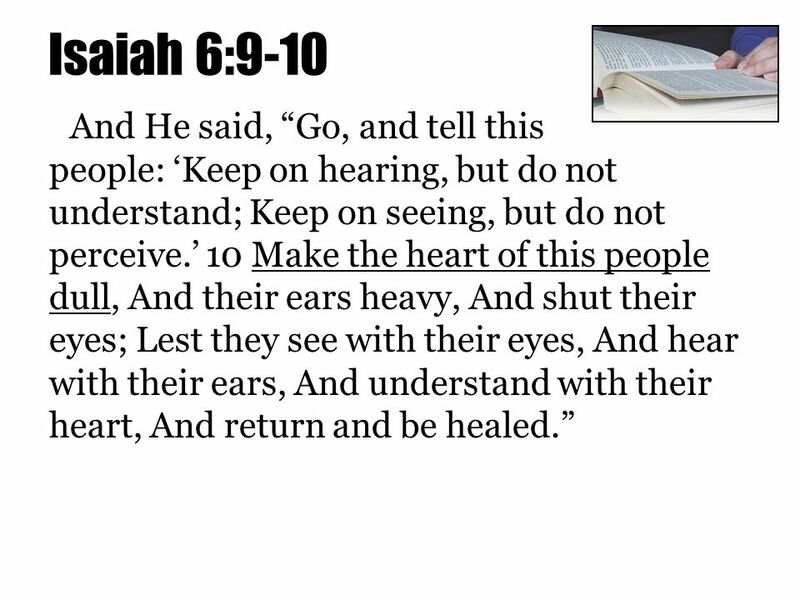 At least for now, I have to live without the benefit of healing promised by Jesus. 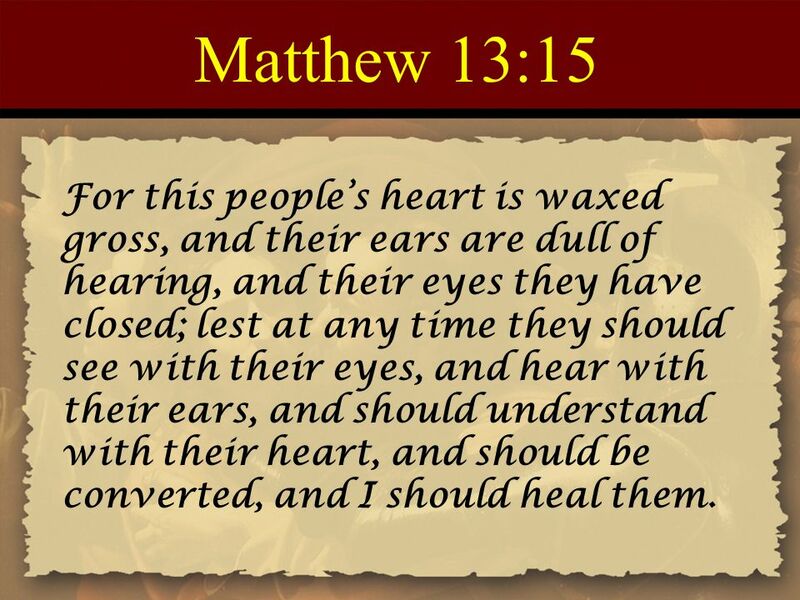 Jesus speaks of conversion that leads to healing of hearts. Time has healing power of its own. Both physical wounds and emotional injuries heal under the influence of Time. In 2018, I need to wait with patience and ask for blessings of perseverance for the healing process to manifest its results.